Art & Fashion | Marbella Marbella – Adelante! Mugge Fischer and Ose del Sol. 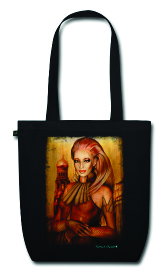 To put art and fashion together, is not a new idea…many have done it before, and many will do it in the future. But right now in Marbella, the 2 artists from Grupo Artenovum, Mugge Fischer & Ose del Sol have done it. Very elegantly and professional as always. And just a week ago they launched their new project, where we all will be able to aquire T-shirts, scarfs, bags etc, printed with old and new artwork from Mugge Fischer & Ose del Sol. 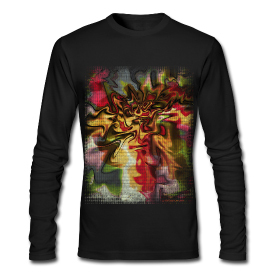 Also for the new collection Casual Art, they are developing new designs to be printed. Furthermore, it is also possible to buy shirts printed with each end everyone of the Donnas del Mundo. 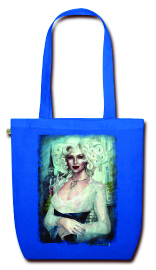 So please visit www.casualart.es, to see the fusion beetween Art & Fashion.